hd01:00Water Fountain. Water Soars Upward Against Of Blue Sky With Clouds. hd00:29Top fountain water against on the blue sky. FHD stock footage. hd00:16 Vacation in Astrakhan. Russia. 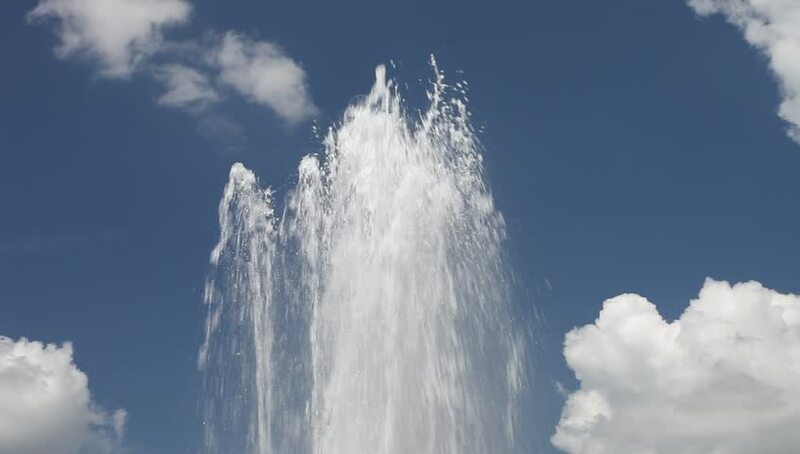 hd00:21High Water Fountain against blue sky with clouds. Water Soars Into the Sky.